bi design has worked on the Brettle’s building for two different clients on two very different projects. 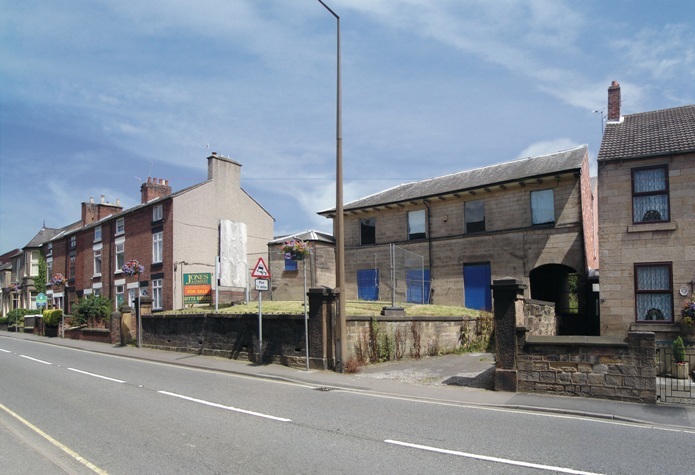 The existing building is located within Belper’s world heritage conservation area. The building was neglected and derelict for a number of years and unfortunately buildings don’t survive the elements for long without care and attention. 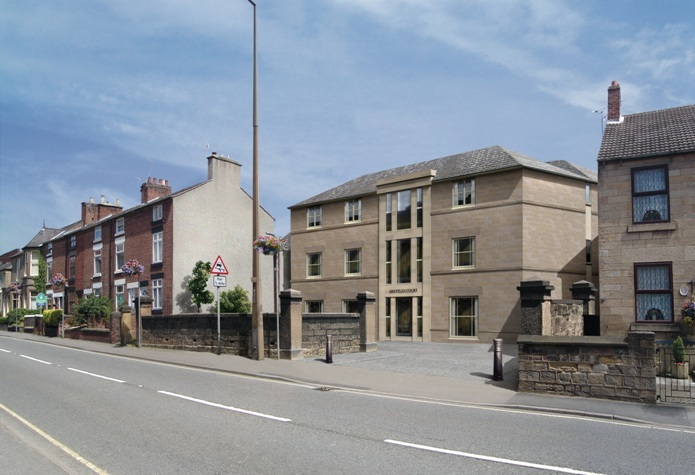 The first project looked at the viability of replacing the building with a new apartment block. The proposed design reflected the vernacular architecture and fitted within the conservation area street scene. The economic downturn in 2008 cut bank funding and many developers moved away from flats and unfortunately the project was abandoned. Subsequently new clients approached bi design to convert the existing building into a business headquarters for their fleet management business.